Large, lake view home with 3,396 Sq Ft of living space. This 3 bedroom/3 bathroom light and bright, open floor plan. Wood burning stove, large open kitchen, breakfast bar, living room, spacious lake view deck and large yard. Over sized bonus area off the garage would make a great office, game room, art studio or ? Buyer must vacate septic and connect to sewer with 120 days of COE. 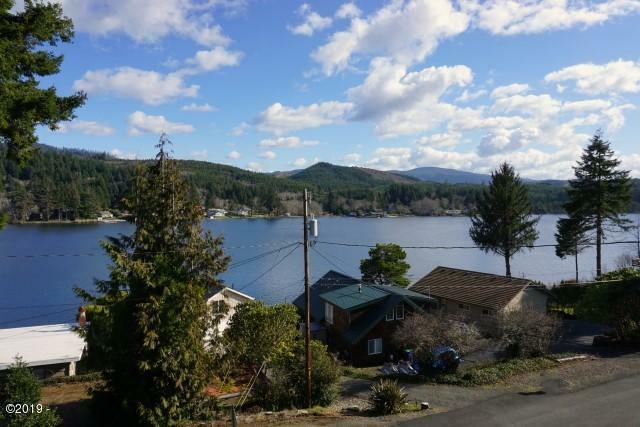 Close to lake access, beach access, shopping, the hospital, dining and entertainment. Access easement recorded - See documents.